The Loot Crate sales and the associated event were completely stopped before the upcoming hotfix. Anyone who bought the Loot Crates in good faith that you are purchasing what was advertised, which is why we will be switching the vehicles that you received to the correct ones that were advertised in the initial post (equivalent to their Tier). 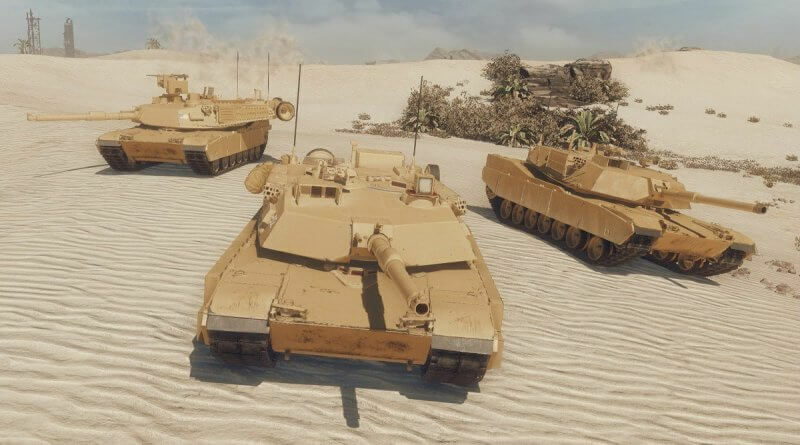 -if you won the Abrams AGDS, you will get a Type 99A2-140 in addition to that. if you won the BMPT Prototype Sapphire, you will get M1134 Fox in addition to that. if you won the M60 Neon, you will get Challenger 1 Wolf in addition to that And so on. The rest of the crate (bonuses, Gold etc.) is common to all crates, only the premium vehicles were affected. To reiterate, you will keep your vehicle and receive the one you should’ve in the first place on top of that. The offer (along with the “get free Loot Crates”) mission will be resumed in the future once the loot crate drops are fixed.